Finally some workshop news. This year is shaping up to be a busy and productive one with lots of exciting things happening in the Quilt Therapy world. I am looking to upgrade my website to include more of the Therapy side of my work – “StepFree” which covers the energy based work EFT (Tapping), Matrix Reimprinting and soon Picture Tapping and I have decided to help create a focus for this year with a fun 2½ hour workshop “ Decluttering, One Word &EFT “ on WED 31 Jan 7pm to 9.30pm cost of $20. If you wish to know more about any of that, or you are interested please make a booking for the workshop , send me an email to learn more. 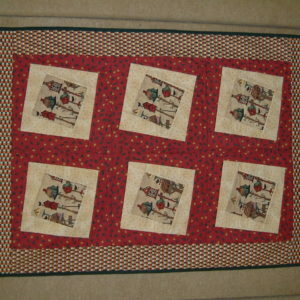 You can contact me on janp@quilttherapy.com.au. If you wish to know more information about any of the following workshops email me as well. Quilt Therapy is continuing with the regular groups and we have couple of gaps in the Wed evening at Yeerongpilly. The “Granvale” Thursday group will move to a Tuesday as of March and there are spaces currently in that also if that works for you. In these monthly groups I teach/mentor each person on their own quilt journey. 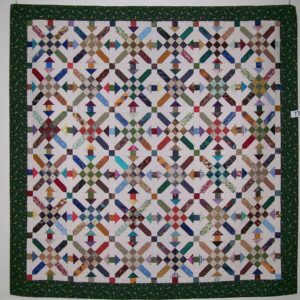 Each group has become a supportive community, great friendships have been formed with lots of laughter and sharing, and some fabulous quilts have been completed, and I look forward to that continuing. I am a little later getting my extra class list together this year, however that is now done at least for first ½ of the year. 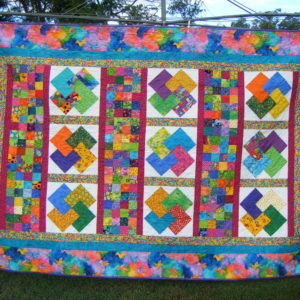 (I will email the full list if you are interested and have not received a copy) I am offering lots of different workshops refreshing basic skills and with a focus on (but not only) Medallion quilts, including how to plan one for yourself as Queensland Quilters www.qldquilters.com have the theme for this year’s quilt show as medallion quilts. 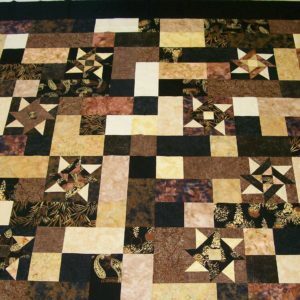 I have scheduled a Beginner Sampler course over 8 lessons running from April through to July, with 2 classes in each month to allow time to work on the quilt in between. I am offering the day series on Thursdays and Evening course on Tuesdays. We have almost filled all the retreats before I could get this post done and currently have only a couple of spots left in the 22-24 June retreat. Wishing you all great health and happiness throughout the year.